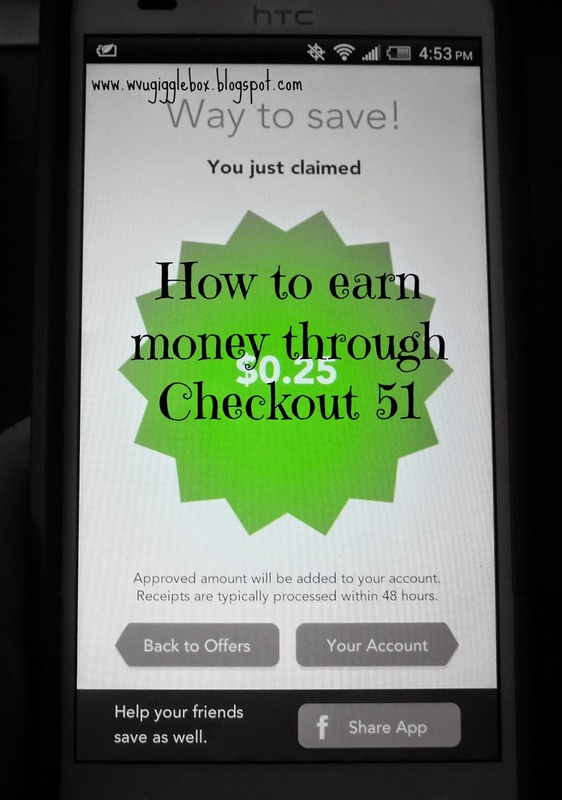 I've been using the Checkout 51 application on my cell phone for several months now. As of writing this post, I've earned a total of $7.01. The reason for the small amount is because of either forgetting about having the application and checking to see what offers they have or there's just not any offers that we purchase. There are two good things about this app, 1) after you earn $20 you can request for a check and 2) you don't have to have a smart phone to earn money through Checkout 51. 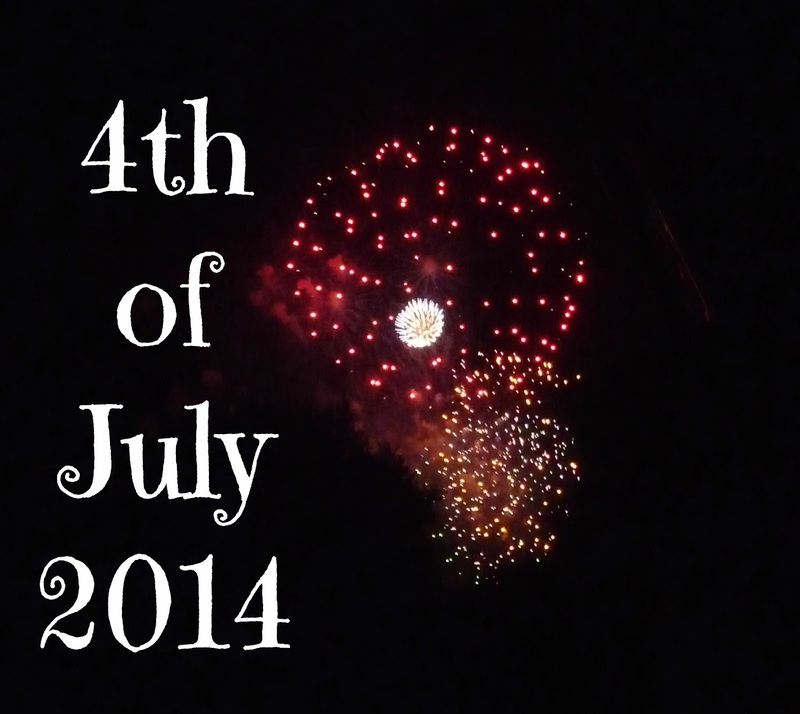 I'm finally getting around to writing about our 4th of July. 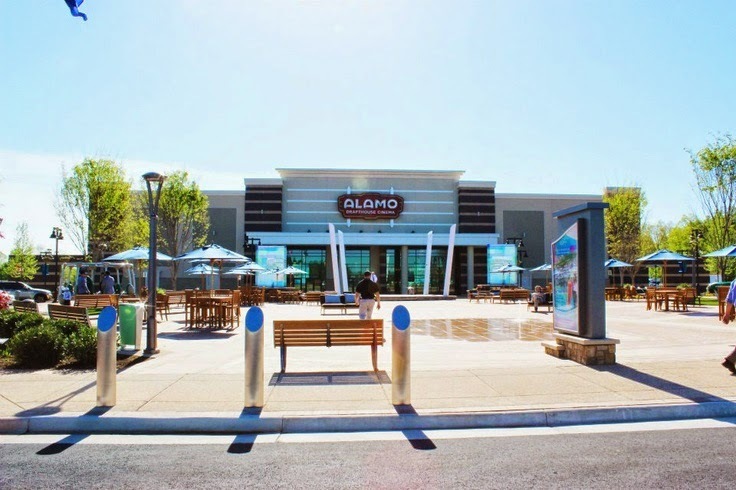 This was actually the first year that we've participated in the activities here in Leesburg, VA. Before we had Michael, we were not too big on going and seeing fireworks so we generally stayed home. Sometimes, if the fireworks were high enough, you could see them from our deck. The past two years we've been out of town for the 4th. 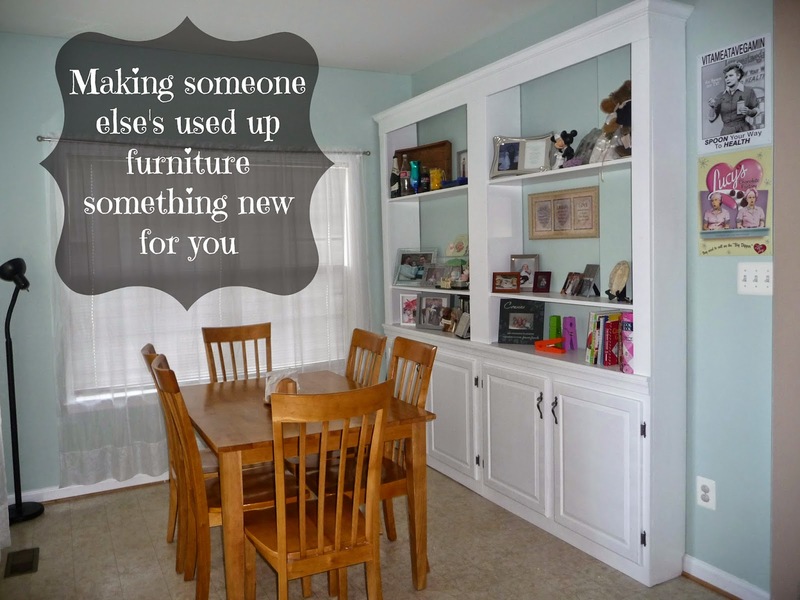 How we turned my in-laws old built-ins and made them look like they've always been in our house. 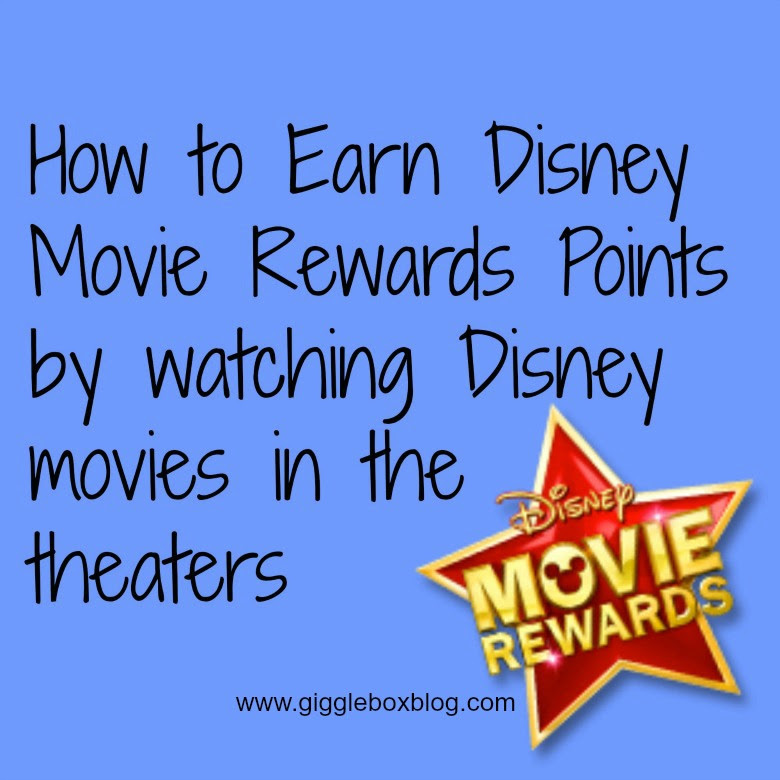 Disney has this awesome rewards program called Disney Movie Rewards (DMR). Ever wonder what those codes were for in all the Disney DVDs/Blu-Rays you buy? It's for this program. I'll write a post later on how to earn points with your DVD/Blu-Ray purchases. I've written about being able to replace your Disney movies through this program (How to Replace Disney Movies), but did you know that you can earn points when you go and watch a Disney movie in the theater? I didn't know about this until last summer and have had a DMR account for several years.